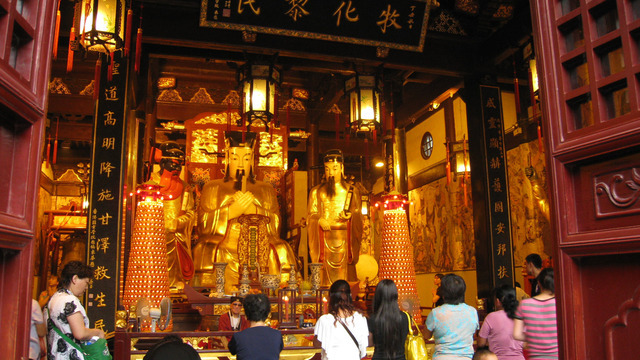 What are the most influential religions in China? 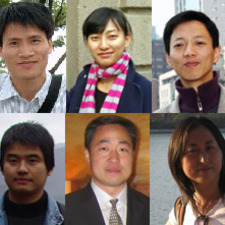 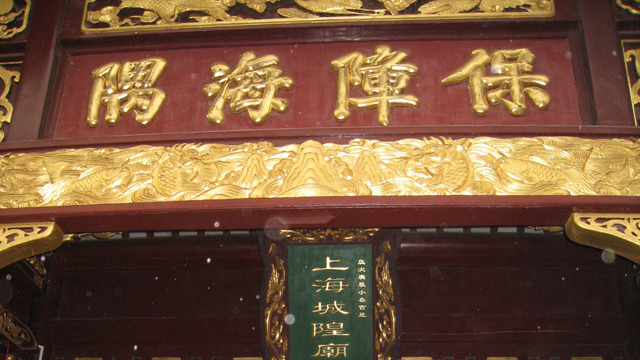 What contributes to today's Chinese tradition and belief? 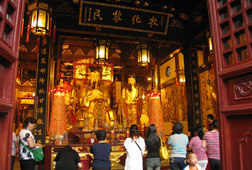 A glimpse into the live temples in Shanghai and get introduced to the popular Chinese philosophy.